Surprise! Facebook is about to change the use of its platform for marketers. Ever hear this before? “A source professionally familiar with Facebook’s marketing strategy, who requested to remain anonymous, … [states] that the social network is ‘in the process of slashing organic page reach’ down to 1 or 2 percent,” according to Valleywag. What could prompt yet another change for Facebook? Is it because the company’s primary commitment is to its user base and secondarily to marketers? Or the fact that user engagement with brands on Facebook is dismal? Or maybe it’s because Facebook needs to show Wall Street a strong commitment to revenue generation now that they are a public company? It’s probably all of the above. If you lump all of the issues together, the key fact that emerges is that most Facebook users are turned off by brand interruption in their social platform. At the beginning of the decade, Facebook was synonymous with “social media.” An abundance of brands assumed that a potential audience of over a billion was the right channel to go after customers. But there is one thing so many ignored: empathy of the audience. I have questioned the value of social marketing on Facebook for a long time. I have argued that Facebook may not be your brand’s community. But marketers blindly acted on a trending platform. Corporations threw massive acquisition dollars into Facebook-focused entrepreneurs. (Case in point – Salesforce purchase of BuddyMedia for $689-million.) This is not to say that I am not bullish on social marketing. (Would you doubt that knowing my moniker is Social Steve?) I am simply saying that marketers need to understand the behaviors of their target audience and build a strategy and plan accordingly. There are far better platforms to engage on to build awareness, consideration, loyalty, and advocacy for your brand. And by the way, the writing has been on the wall for a while. Two years ago, Facebook revealed only 16% of brand posts in news feeds were actually seen and brands could pay to boost this percentage. It is questionable whether Facebook will ever achieve a reputation as a valued platform for users and marketers at the same time. My opinion is that Facebook needs to create an approach where users invite brands to engage with them. The control should be completely in the hands of the users. I approached someone at Facebook with an “Opt-In” business plan in early 2008. Its response at that time: “We’ve got that covered.” Its solution: the notorious failed beacon program. Facebook’s move to minimal brand presence without paid media diminishes it to a digital content media company with paid display ads. Have you ever looked at the success rates of paid digital media? Granted, Facebook ads are targeted probably better than all other ad platforms. But the value of paid media is maximized when it is integrated with organic social, owned media, and earned media. And Facebook is losing grip on this synergy. So what does this mean for your social marketing? 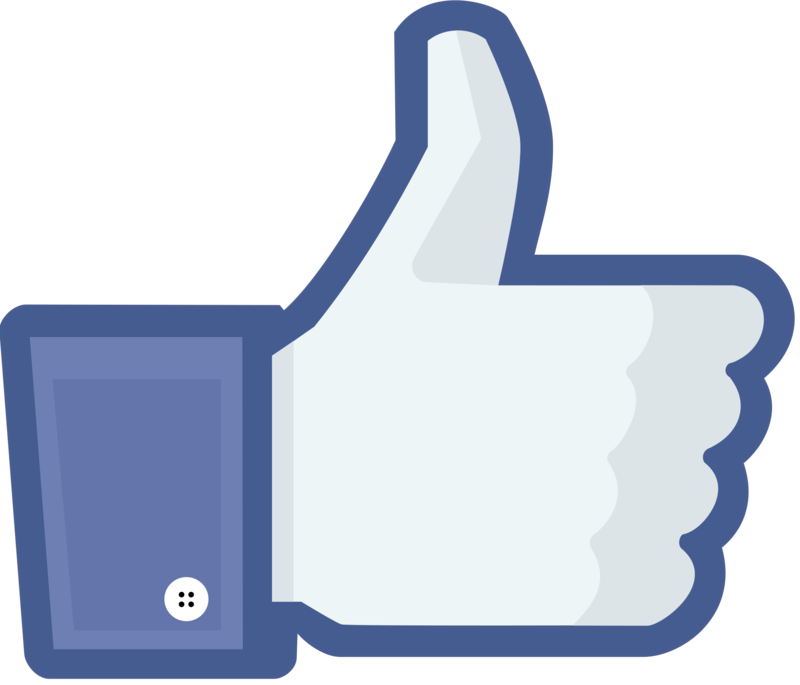 Capturing Facebook likes is useless unless you plan to integrate and budget for Facebook advertisement. Organic social engagement to capture awareness and advocacy is much better suited on other social channels. Facebook growth is likely to evolve as a company acquiring other social channels (i.e. Instagram and others) as opposed to growing the Facebook platform itself. And most importantly, follow the digital behavior of your target audience to determine your social strategy and plan. Do not rely on industry hype.